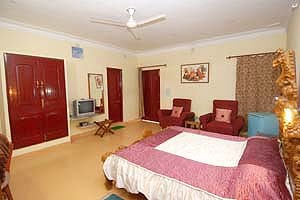 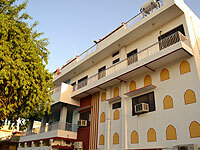 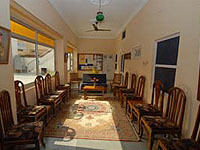 Shri Ram Heritage provides cosy environment to its guests. 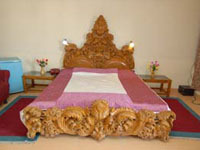 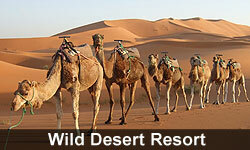 Owned by a scion of the Rao Bika (founder of Bikaner) family the hotel is an embodiment of Rajput culture and tradition. 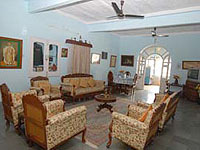 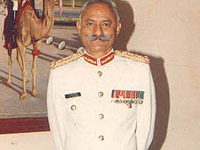 The owner, a retired Brigadier, enjoys enlightening the visitors on a variety of subjects ranging from the history, culture and religion of Rajasthan on request. 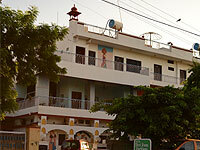 His interests are homeopathy, yoga, spiritual healing and shooting. 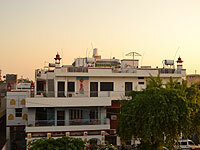 solar pannels designed as per the Central Arid Research Institute - Jodphur.